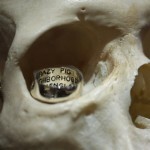 Neighborhood and Crazy Pig Designs team up for a brutal look at men’s jewelry with this skull ring. 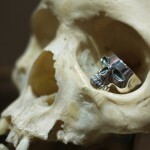 A familiar design, the skull is handcrafted by Crazy Pig Designs for a very special sort of morbid intimacy. 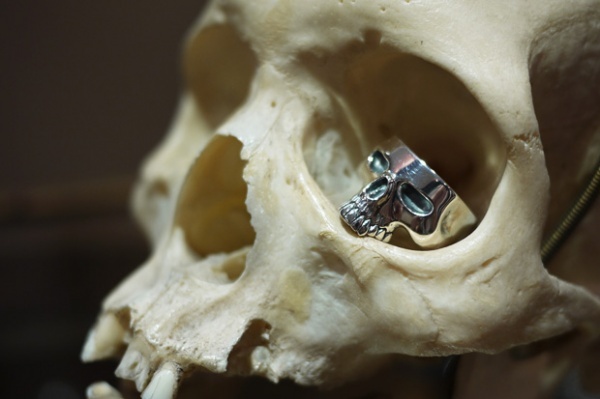 Limited to just 90 pieces, you can find your own skull at select Neighborhood locations.